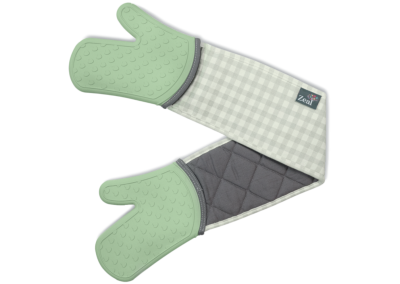 Our Zeal Kitchen Fabrics are designed not only to look great but also to out-perform the competition! 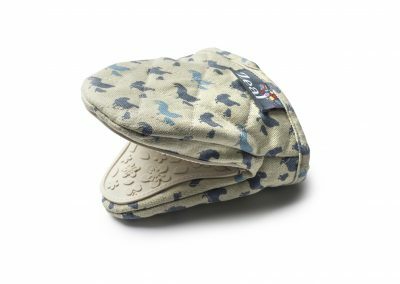 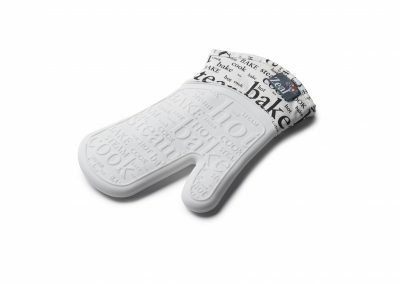 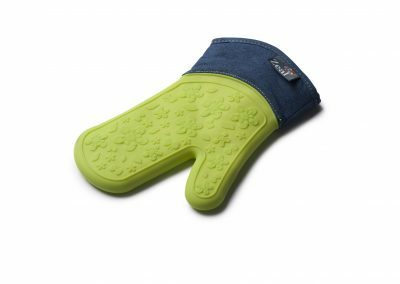 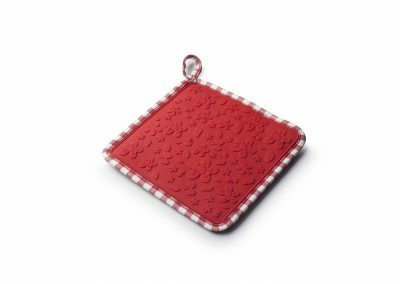 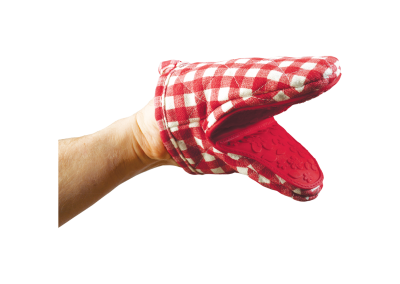 Our fabric range includes single oven gloves, double oven gloves, hot mats and hot grab kitchen helpers. 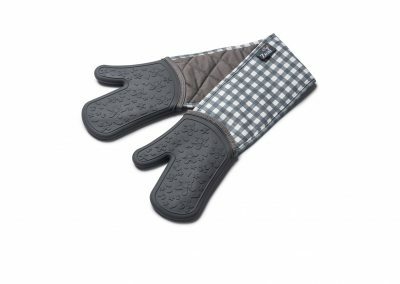 All fabrics are available in stylish patterns such as gingham, denim, and text! For all the animal lovers we also now have fabrics available in cat and dog patterns as well! 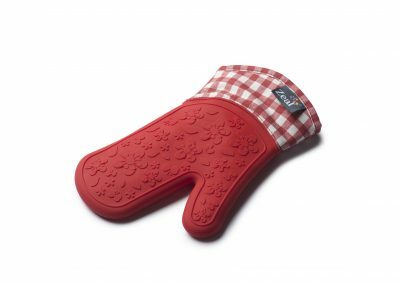 The silicone used in our fabrics is designed to protect from steam and boiling water and all fabrics are machine washable. 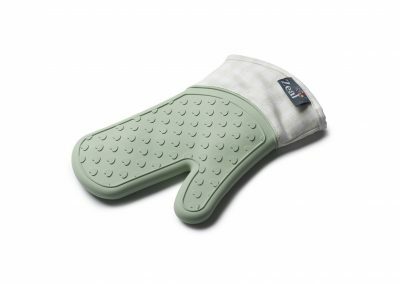 As always, our fabric items use only the highest quality materials such as 100% EEC approved silicone which is a higher standard than FDA requirements – heat resistant to 572F !